Alltogether 33 villages applied and were accepted to participate in Finland's smartest village process. Villages participating in the Smartest village process will be offered guidance, examples and peer support. 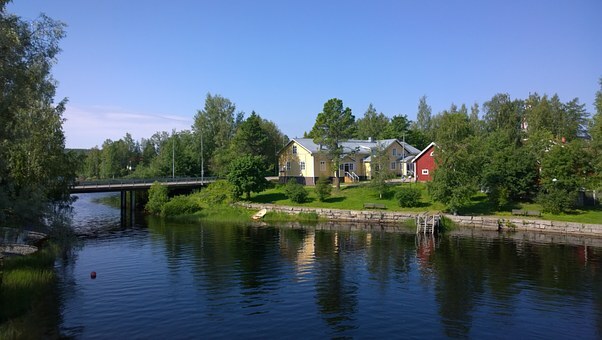 The Finnish Rural Network initiative identified but will also assist the progress of the selected villages in developing accessible and high-quality services in areas such as healthcare, education, energy, mobility, and local food.